Watch the latest ELEAGUE Major Live video Streams online and follow the world’s best Counter Strike player’ around the globe in action. Throughout the season you can watch the ELEAGUE Major live stream from a variety of live games. 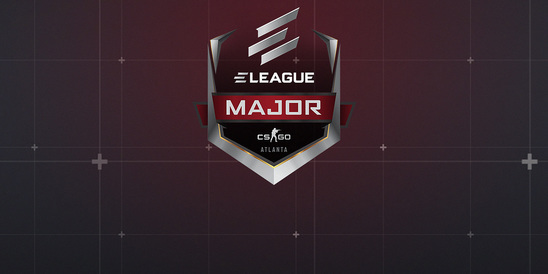 The ELEAGUE is a major gaming tournament where sixteen professional teams from around the world play a video game called Counter-Strike: Global Offensive and battle it out to claim an extravagant prize of $1,000,000.Astralis from Denmark were Champions in 2017, beating off competition from Poland’s Virtus.pro while Swedish side Fnatic and Brazil’s SK Gaming finished in 3rd and 4th places respectively. The Danish player Markus "Kjaerbye" Kjærbye won the MVP title.